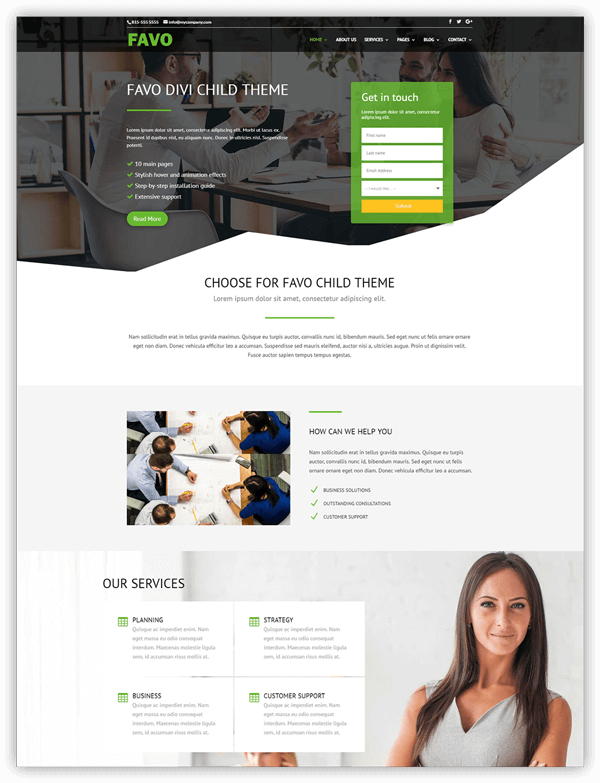 Easyfix is a multipurpose child Theme for Divi. 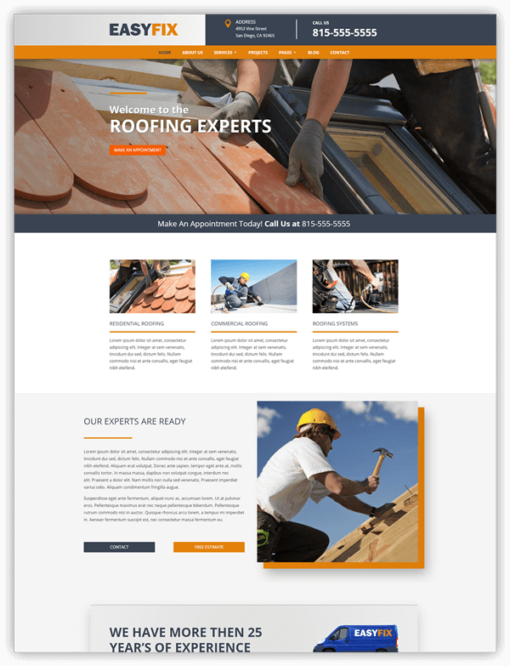 Easyfix is primarily designed for small businesses in mind such as contractors, remodels & renovations, plumbers, roofing, and landscapers. 9 main pages including homepage, about us, services, reviews, faq, subpage, project, blog and a contact page. 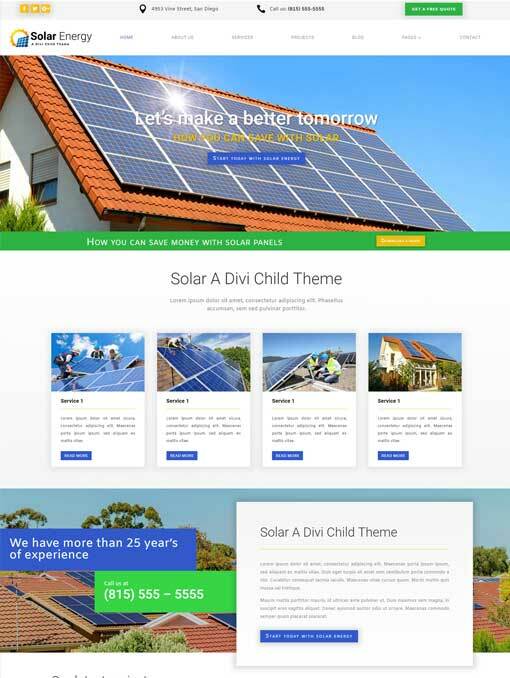 Awesome Child Theme, very easy to use and customise. After sales support is excellent. This really speeded up development on a recent site, the first time I hadn’t done everything from scratch. Installation instructions were great, no problems. 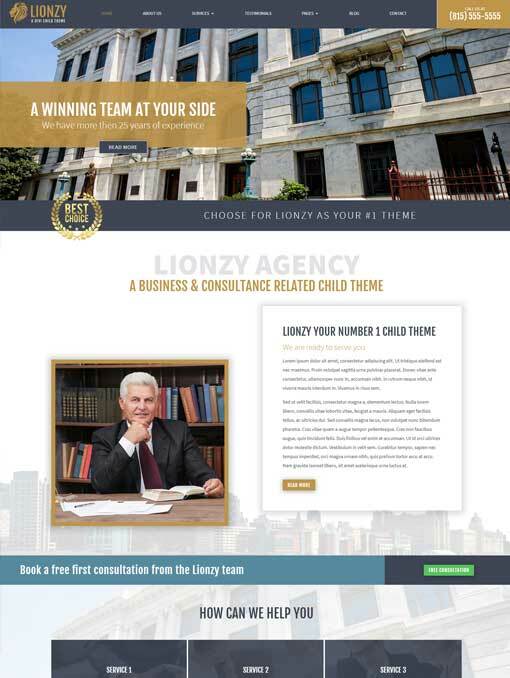 Client loved the site and how fast I got it done.